Was a DJ on San Francisco's KSFO in the 1960s and 1970s, and KABL. 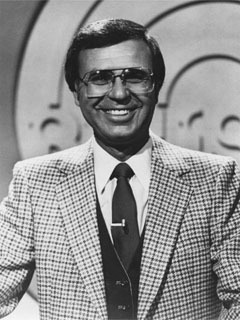 Hosted TV's Dating Game from the 1960s to the mid-1980s. After his television work, he retired to Mill Valley, north of San Francisco, where he died in 2014.